collects dollars like there’s no tomorrow. on winning absurd amounts of money. 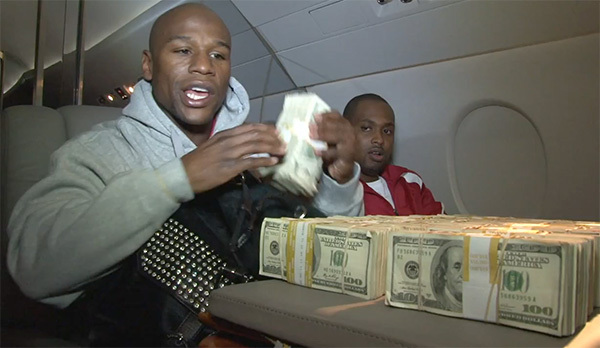 affinity with sports betting, especially when it comes to boxing and basketball. lost the money, it’s not like he’ll be forced to wear clothes from Goodwill.